Double room- minutes walk from vibrant St Marks Rd. 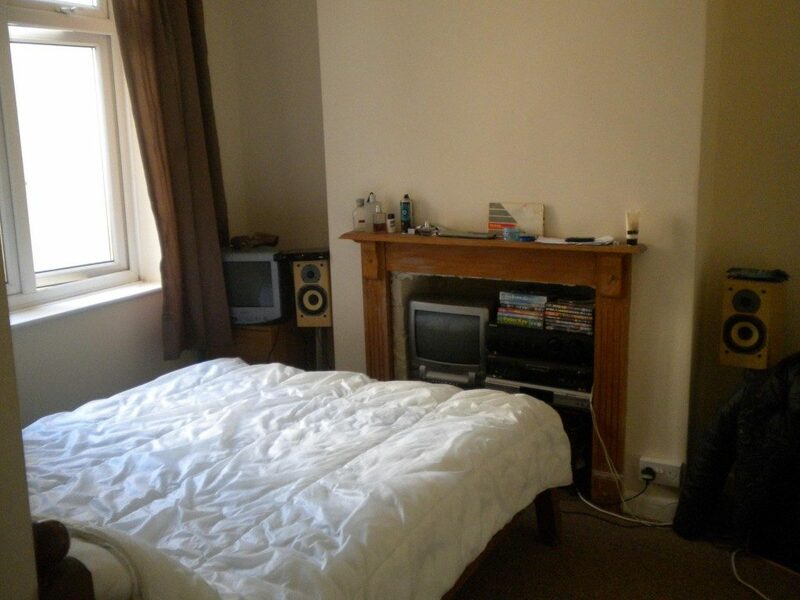 This Furnished Double room is only a few minutes walk from St Marks Road in the popular area of Easton. The Room has a large built in wardrobe and period features. There are 3 existing housemates, who create a friendly environment in this house. There is a shared kitchen with all white goods, cooker, washing machine and fridge freezer. Wi-fi broadband and all bills included. There's also a great little courtyard garden at the back with a new BBQ. Available to view immediately. 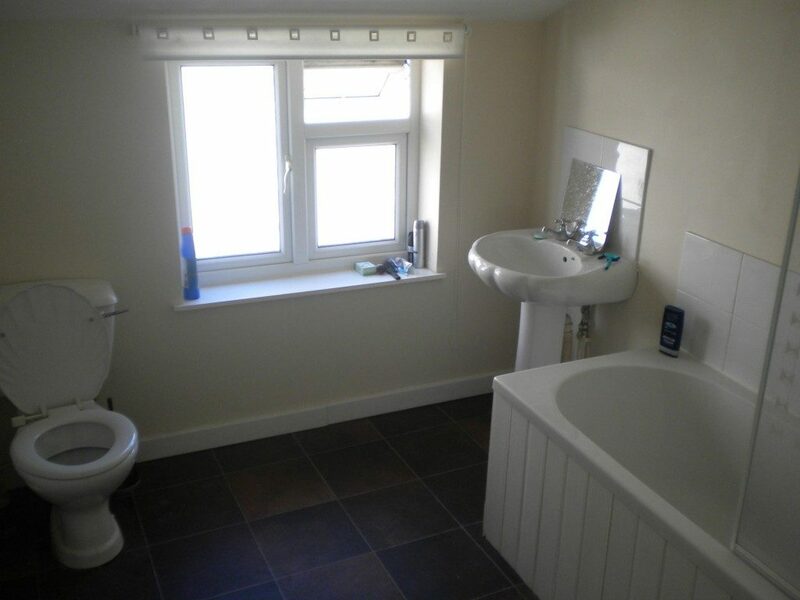 Please include email address and contact telephone number in responses to arrange a viewing. Please not one months rent, one months deposit and an agency fees payable in advance.